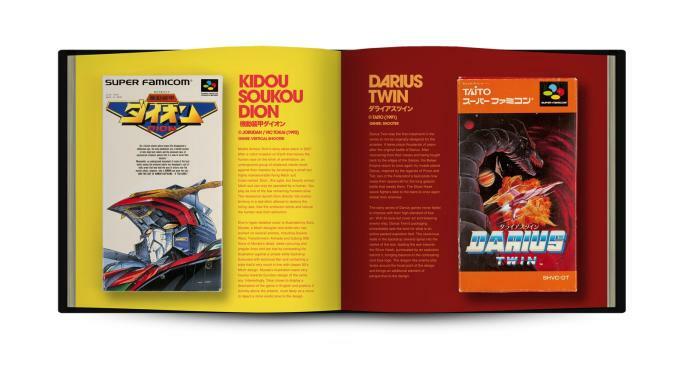 Like movie posters, videogame packaging is an art unto itself. Especially in the days before pre-rendered CGI graphics, where hardworking anonymous artists had to visualise 16-bit blobs as epic warriors, monsters and space fighters in order to get you hyped enough to bug your parents to buy you Super Jumpman World 3 Turbo or whatever. 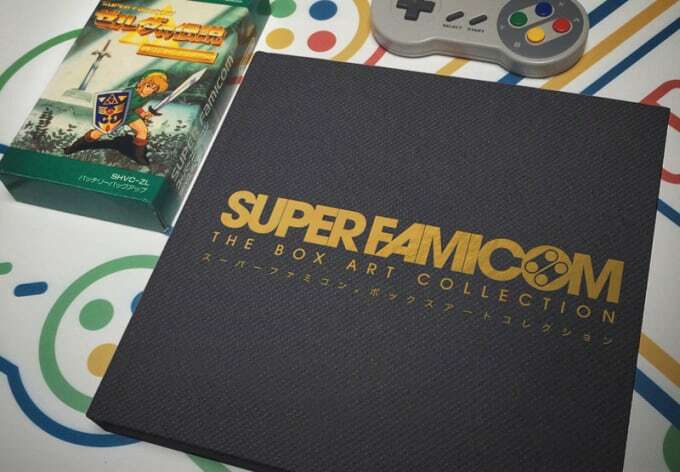 Now Bitmap Books are celebrating this forgotten art form with Super Famicom: The Box Art Collection. 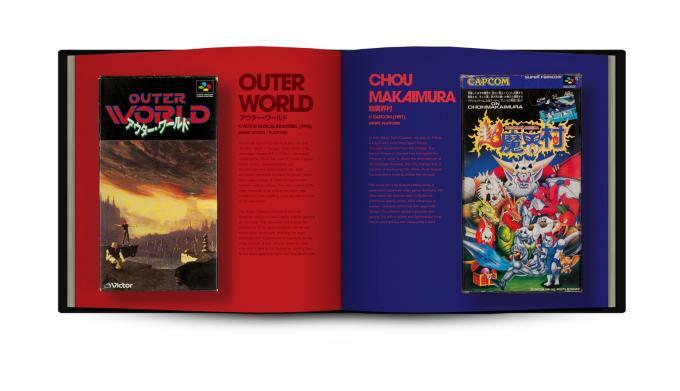 The sleek hardcover book will include the Japanese cover art for 250 Super Nintendo classics (Super Famicom being what the Super Nintendo was called in Japan). 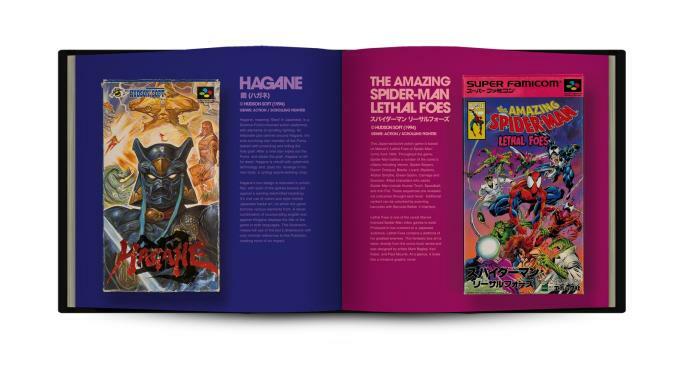 Sourced from the archives of renowned collector Stuart Brett, it will include many rare covers never before documented in print, as well as notes on each game and interviews with other collectors. 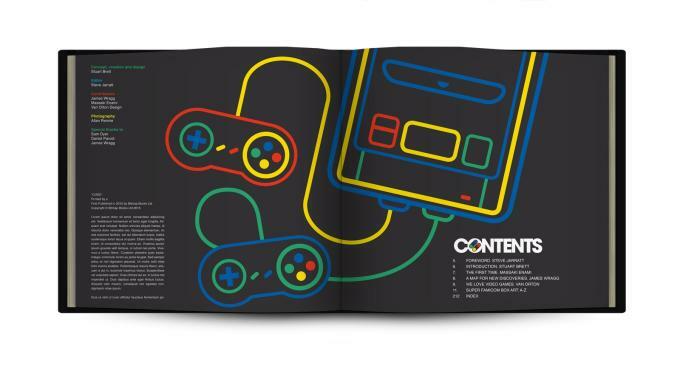 It’s due for release early next year, and you can find out about pre-ordering here.